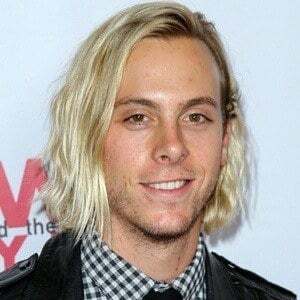 Gained fame as the bassist and one of the lead singers in the American pop rock family band R5 alongside his brothers Ross, Rocky, and Ryland and sisters Rydel and Ellington Ratliff. The band released the widely popular single "Loud" in 2013. 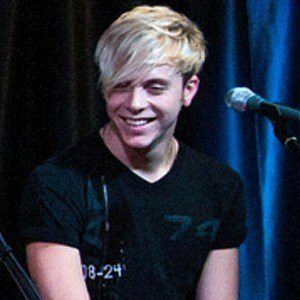 He began singing when he was three and starred in stage productions of Peter Pan and Annie Get Your Gun. 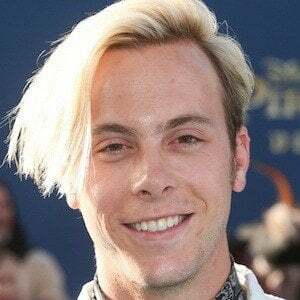 He had a recurring role as Jeff Sterling on the Fox hit series Glee. 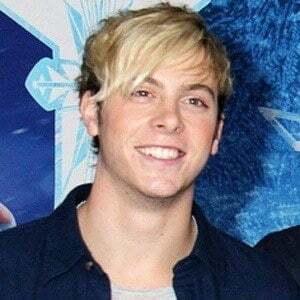 He is the oldest of the five Lynch siblings and his parents' names are Mark and Stormie Lynch. 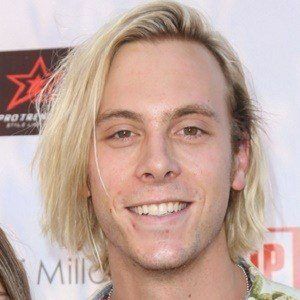 In 2018, he got engaged to dancer Savannah Latimer. 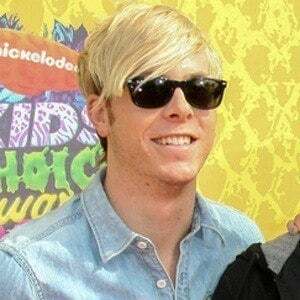 He and his younger brother, Ross Lynch, released the EP "Ready Set Rock" with R5 in 2010.